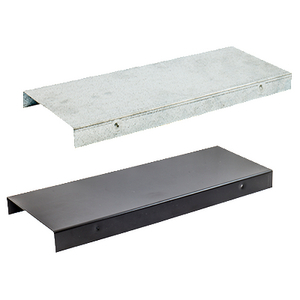 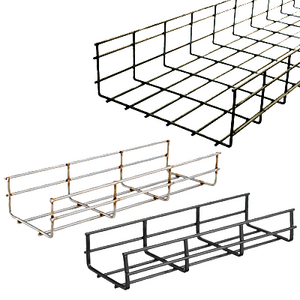 Hubbell’s wire basket cable tray systems provide superior cable management and protection for electrical power or data communications cabling. 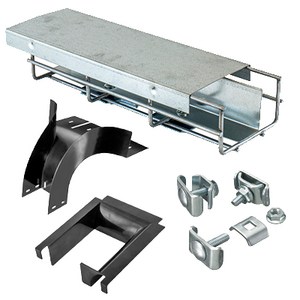 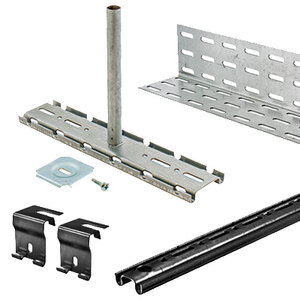 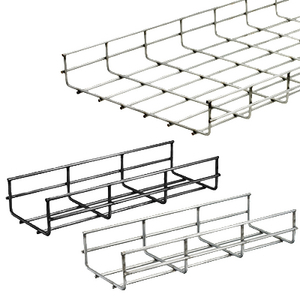 Our wire basket tray system is also field adaptable and is easily installed overhead, on walls, or under floors using various available brackets and supports. 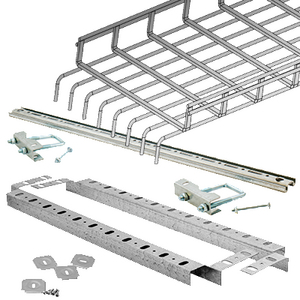 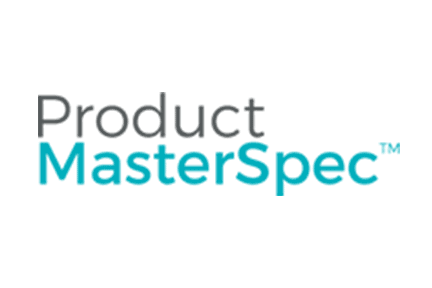 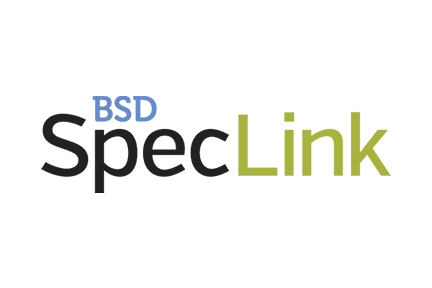 Layouts, installations, and changes are quickly and easily configured to requirements with wire cutting tools. 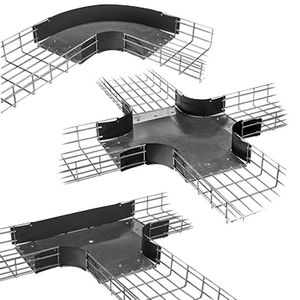 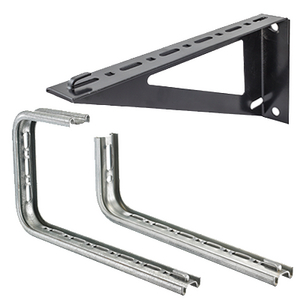 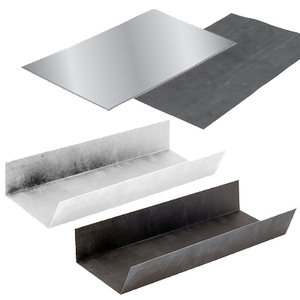 Basket tray installs faster than conduit systems and offers more flexibility and capacity.